Not only does Pennsylvania want their drivers to drive minimal emission vehicles are at least make sure they are not spewing out excess smog, they want to make sure that you are driving a safe and reliable vehicle for your safety and those who share the road with you. 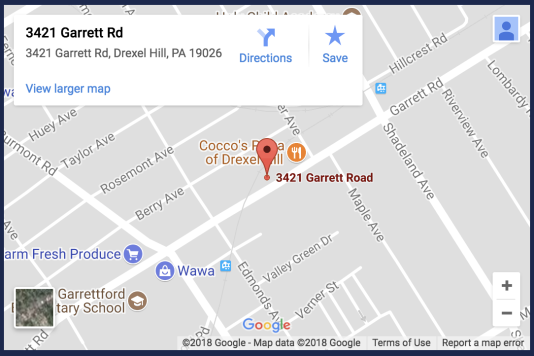 This annual State Safety Inspection in Drexel Hill, PA can be an annual inconvenience for most people but here at Bud’s Auto Service we have trained hard to provide you with the best customer service possible. When it comes to State Inspections here in Drexel Hill, PA or Delaware County come to Bud’s Auto Service so you can see how simple a process it can be. If you have questions about exemptions or you are a new resident to Pennsylvania please check the state’s website. If you have any questions we are here to help. We can perform your state inspection quickly so feel free to give us a call, drive on into our garage or conveniently schedule an appointment online for a time that works best for you. Bud’s Auto Service makes getting your emissions test quick and easy as the state of Pennsylvania continues efforts to improve air quality. These regulations differ from county to county and even by region so be sure to check out the Pennsylvania DOT website for more information. Here at Bud’s Auto Service, we prioritize customer satisfaction above all else, that’s why we want to make sure that you get back on the road safely meeting all emissions standards. It is also important to note that your check engine light indicates that there is something wrong with your exhaust system which means that you are doing damage to your catalytic converter which helps reduce smog emissions. So if you have a check engine light on your dashboard it is always better to get your vehicle inspected by a professional mechanic sooner rather than later.